Add Texture Pack into Imagelys Picture Styles software. 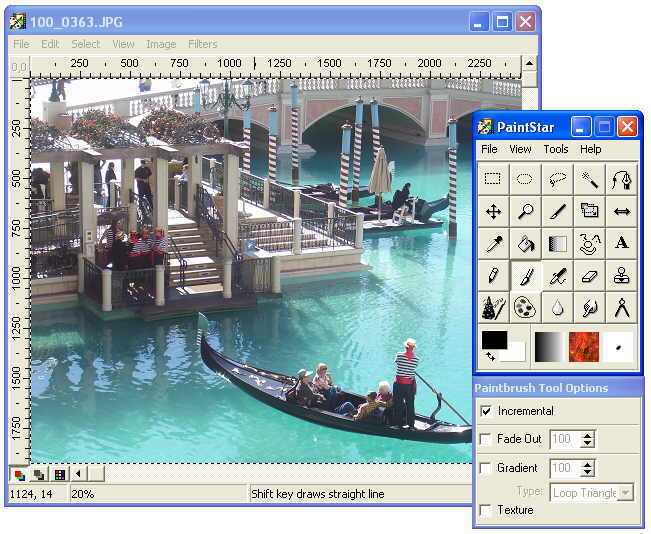 It is a graphics editor, designed to create seamless backgrounds. It allows you to combine multiple layers with adjustable transparency, using a variety of sample textures. You can create variations of a texture, create/edit masks, apply filters. Other features include standard image editing tools, web export, convert any image into a seamless pattern, image warping, flare effects and more. Imagelys Texture Pack #10 Free Download - we do not host any Imagelys Texture Pack #10 torrent files or links of Imagelys Texture Pack #10 on rapidshare.com, depositfiles.com, megaupload.com etc. All Imagelys Texture Pack #10 download links are direct Imagelys Texture Pack #10 download from publisher site or their selected mirrors.